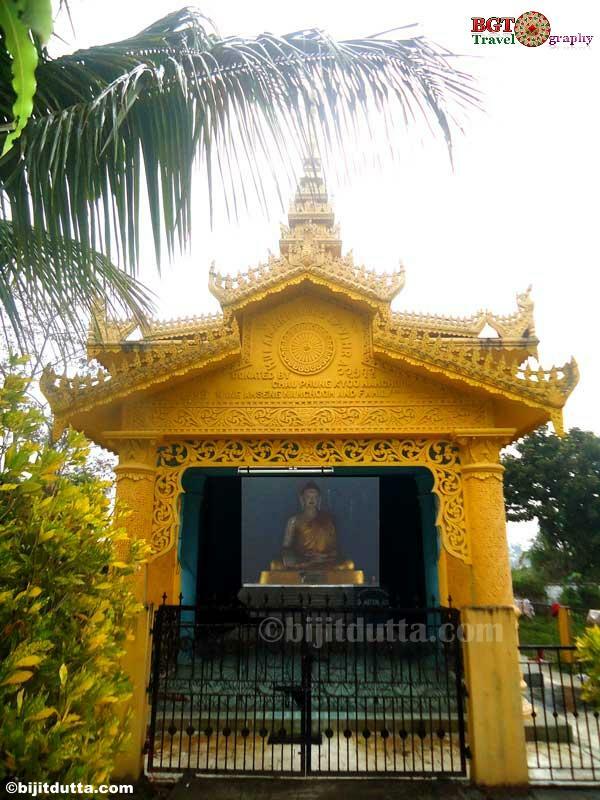 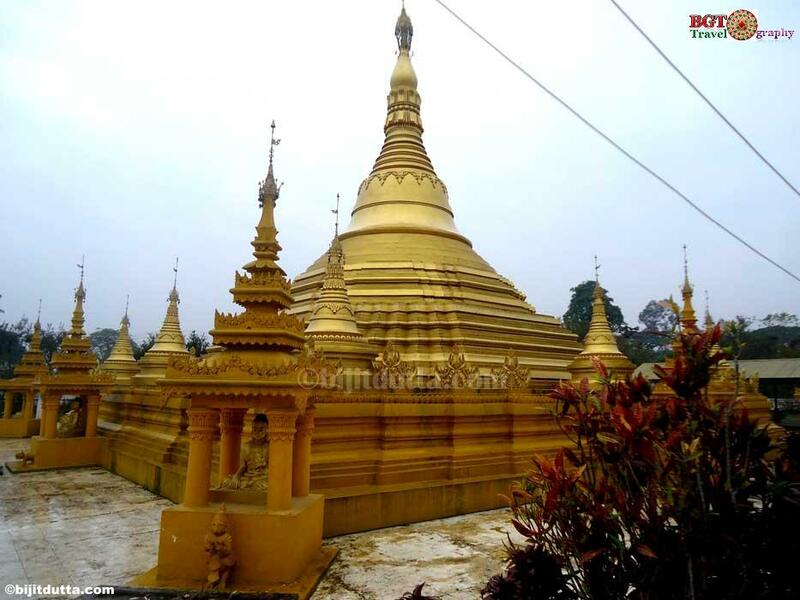 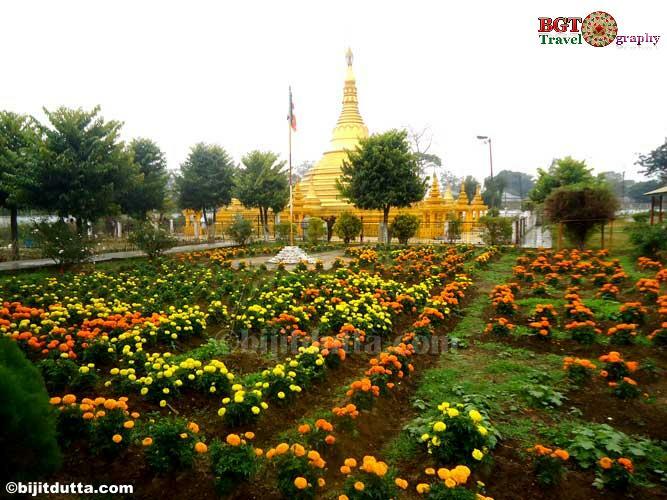 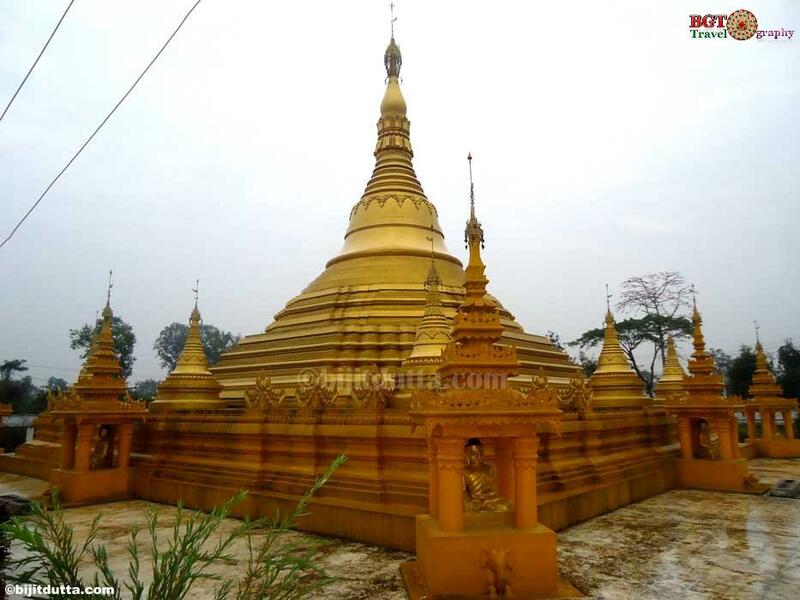 Buddha Vihar is located in the Namsai area of Lohit district of Arunachal Pradesh. 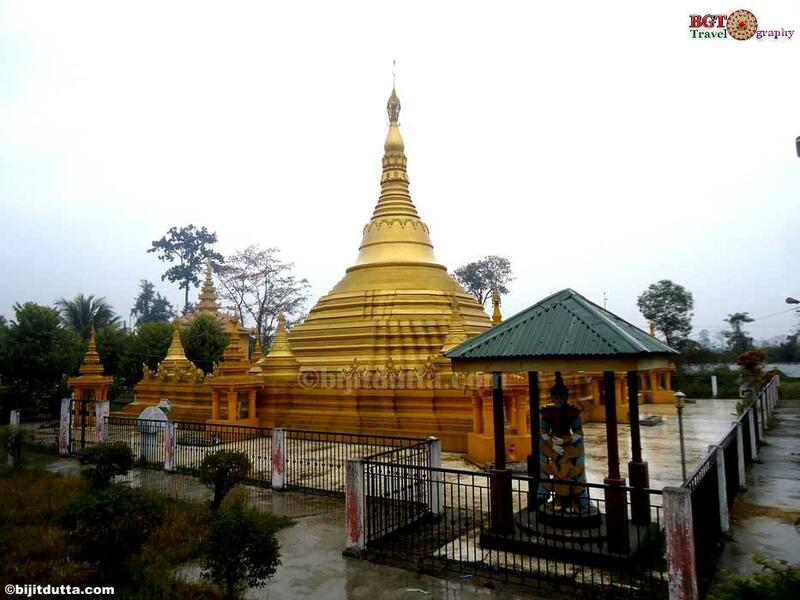 Lohit was known earlier as the Mishmi Hills. 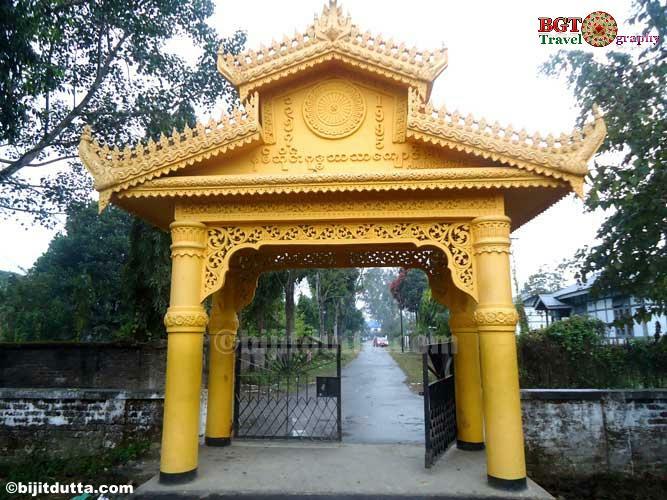 The district is named after the Lohit River, from the Sanskrit Louhitya, reddish- or rust-colored, and consists of the river valley and mountains to the North and South. 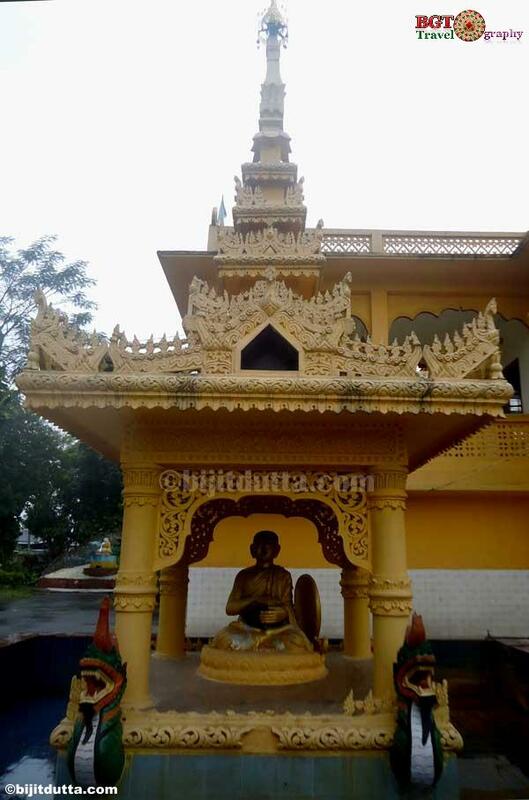 At Namsai Buddha Vihar every year celebrates the thrice blessed day festival of the Buddhists marking the birth, attainment of enlightenment and Nirvana of Lord Buddha with much enthusiasm and devotion. 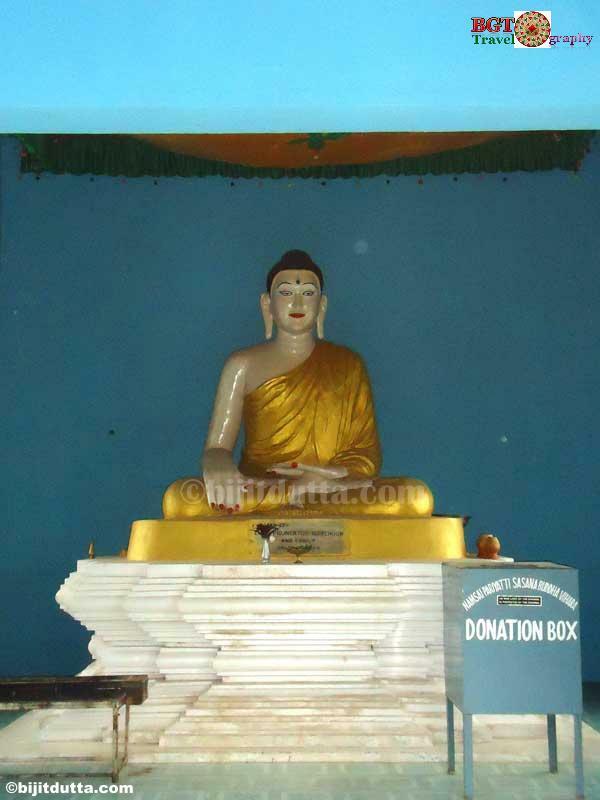 Devotees including villagers and people from different communities actively took part in Buddha Purnima every year.